As the leadership field continues to evolve, there are many reasons to be optimistic about the various theoretical and empirical contributions in better understanding leadership from a scholarly and scientific perspective. 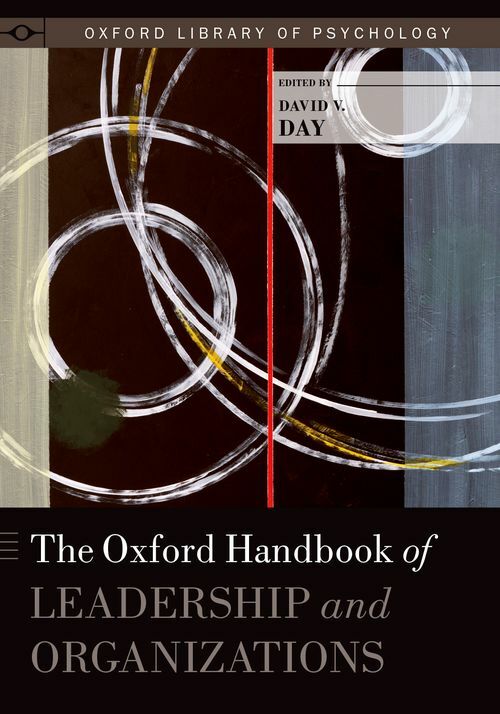 The Oxford Handbook of Leadership and Organizations brings together a collection of comprehensive, state-of-the-science reviews and perspectives on the most pressing historical and contemporary leadership issues - with a particular focus on theory and research - and looks to the future of the field. It provides a broad picture of the leadership field as well as detailed reviews and perspectives within the respective areas. Each chapter, authored by leading international authorities in the various leadership sub-disciplines, explores the history and background of leadership in organizations, examines important research issues in leadership from both quantitative and qualitative perspectives, and forges new directions in leadership research, practice, and education. David V. Day is Winthrop Professor and Woodside Chair in Leadership and Management at The University of Western Australia Business School. He is a Fellow of the American Psychological Association and has core research interests in the areas of leadership and leadership development. Corporate Governance: What Can be Learned from Japan?